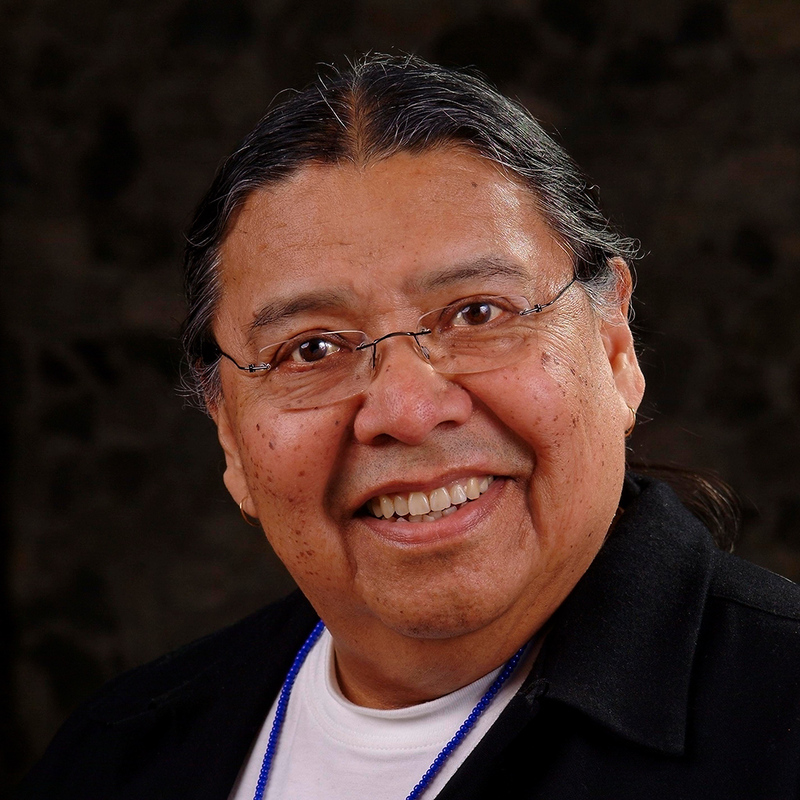 Martin Brokenleg, EdD, is architect of the Circle of Courage model which applies traditional Native child-rearing principles to challenges of today’s children, families, and communities. He is an enrolled member of the Rosebud tribe of the Lakota nation in South Dakota and holds a doctorate in psychology. He is professor emeritus at Augustana University where he and colleagues Larry Brendtro and Steve Van Bockern co-authored Reclaiming Youth at Risk: Our Hope for the Future. He is also a graduate of the Episcopal Divinity School and has studied the impact of Western society on indigenous peoples, particularly cultural trauma. He served as director of Native Ministries and professor for the Vancouver School of Theology at the University of British Columbia. Dr. Brokenleg is co-founder and Dean of the Black Hills Seminars. He is retired and resides in Victoria, BC.